Different storage for development, preproduction, and production? Changing storage solutions? New storage solution from different vendor? Not a problem! The Ember plugin, with over 80 storage drivers, would only need a configuration change. 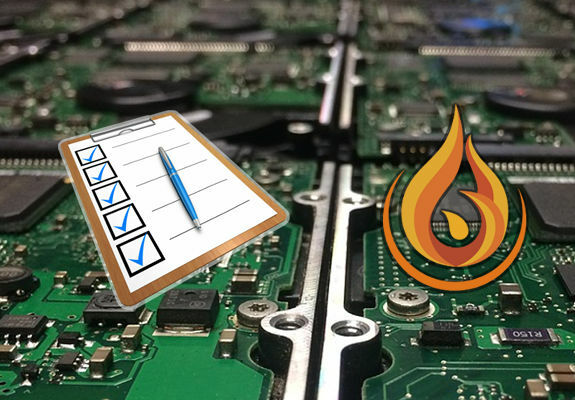 Ember's CSI implementation provides a unified storage plugin across different container orchestration systems such as Kubernetes, Mesos, and Cloud Foundry. The Apache license brings Ember users all the benefit from Open Source: lower costs, greater flexibility, more freedom, increased security, and accountability. Setting Kubernetes to use CSI plugins is non trivial: Access Control of Kubelet, Kubernetes API, and CSI plugin services, and the manifests to properly deploy the controller and node CSI services are some of the required steps. This guide presents an easy way to try Kubernetes with Ember CSI using CSI 1.0. 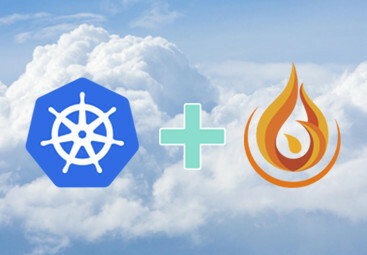 Deploying Kubevirt with a CSI plugin can be tricky, there are multiple steps: setting Access Control of Kubelet, Kubernetes API, and the CSI plugin services, restarting of pods, and creating the manifests to properly deploy the controller and node CSI services. This guide presents an easy way to try Kubevirt with Ember CSI. Are you interested in Ember-CSI and want to know if your storage backend works with it? Then this article is for you. 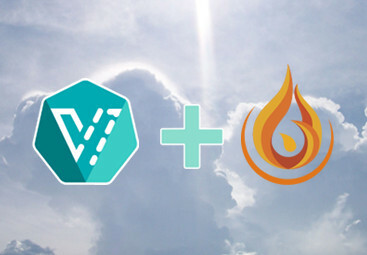 We present a step by step guide to validate a backend in Ember-CSI. From getting the right configuration to creating and using volumes in containers on a Kubernetes cluster using your backend via Ember-CSI.